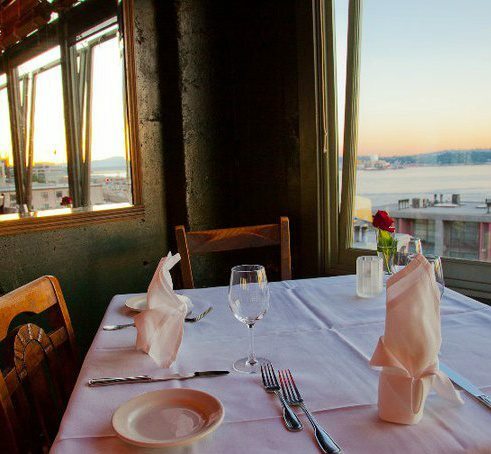 Maximilien is a romantic and charming French restaurant located in the heart of downtown Seattle's historic Pike Place Market. Owner operated since 1997, Maximilien has all the old-world charm of any romantic hideaway in Paris. 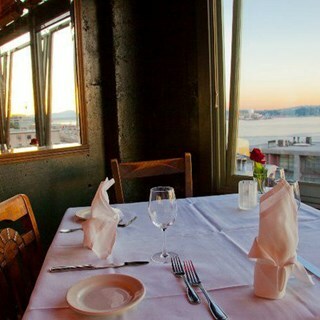 Spectacular Views, Panoramic views of the Puget Sound, Elliott Bay, West Seattle the Olympic Mountains and a spectacular sunset await you at Maximilien. Antique mirrors covering most of the walls make this romantic view sublime from any seats in the house.